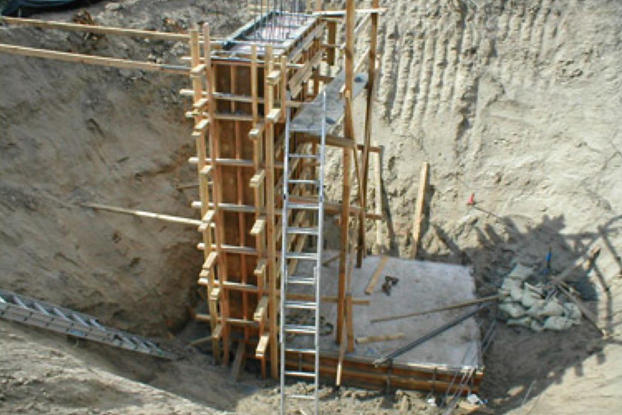 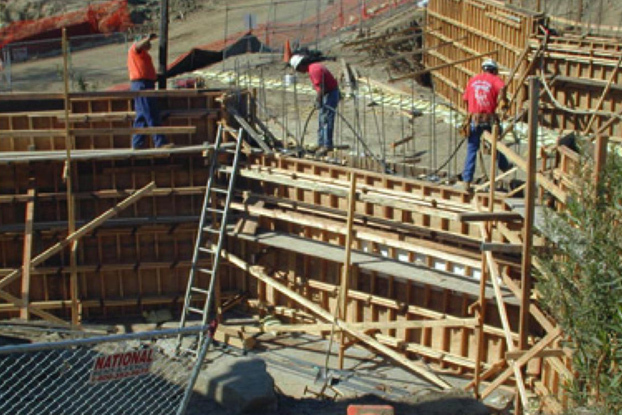 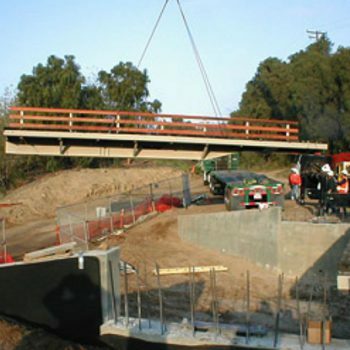 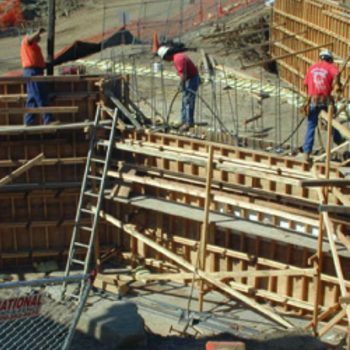 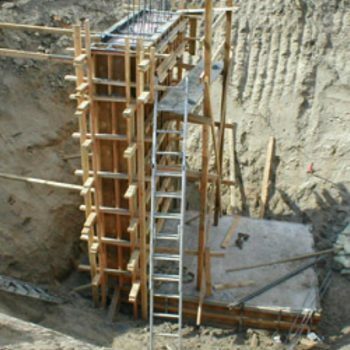 In this $1.6 million project awarded by the Metropolitan Water District, Griffith Company placed concrete lining in four lagoons and built two pedestrian rail car bridges in Yorba Linda State Park. 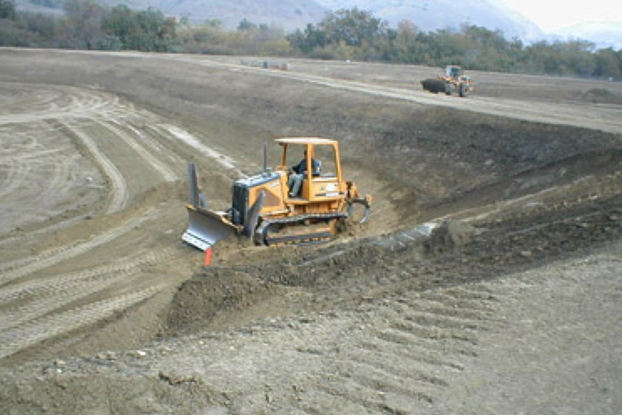 The newly lined lagoons allow the Diemer filtration plant to reclaim and re-filter water supplied to Riverside and San Bernardino Counties. 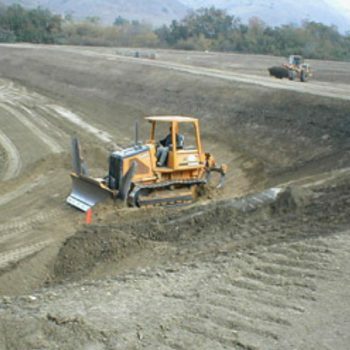 In addition to substantial earthwork required to restore the slopes of the lagoons. 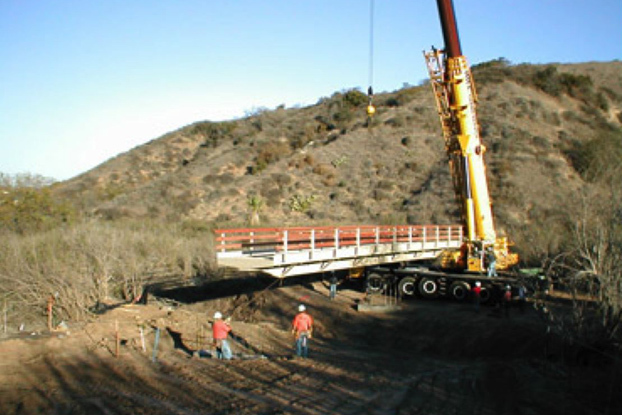 Griffith Company also used the specialties of landscaping and concrete crews. 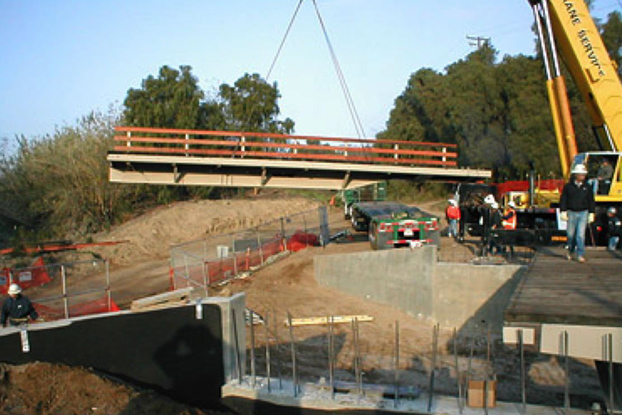 The two bridges we constructed, located at Carbon and Telegraph Canyons, are unusual structures built from converted rail cars. 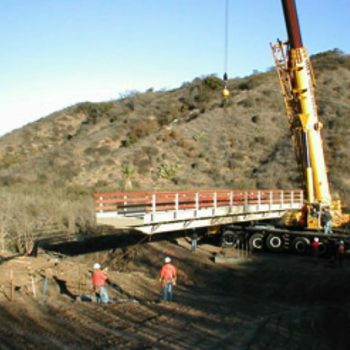 The Carbon Creek Bridge provides main access into the park while the Telegraph Canyon Bridge serves as access to one of the Metropolitan Water District’s main water lines.